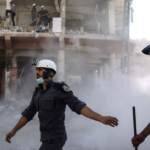 They talked about their work, the situation in Syria and the lives of those displaced by the civil war at an event organized by the Munk School’s Global Migration Lab. 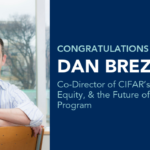 Munk School professor Dan Breznitz joins a new research program that examines how innovation policies affect the distribution of opportunities and outcomes in society. 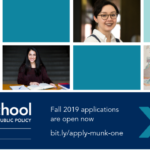 Applications for Munk One, our first-year foundation program, are open now. 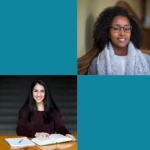 In this story, Munk One alumni share how their time in Munk One impacted their overall U of T experience. 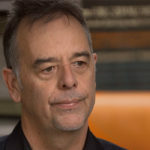 Ron Deibert and Bill Marczak from the Munk School’s Citizen Lab were on 60 Minutes discussing their work tracking Pegasus spyware. 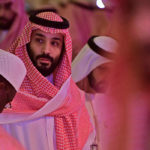 Citizen Lab has been tracking how products by NSO Group, an Isreali spyware company, have been used to spy on journalists and dissidents. Applications for Munk One, our first-year foundation program, are open now. Learn more about Munk One and apply today! 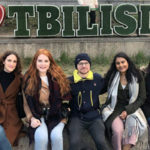 Seven U of T students, including some undergrads from the Munk School, travelled to Georgia as part of the International/Indigenous Course Modules program. 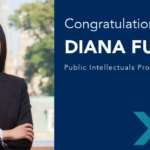 Congratulations to Diana Fu, one of 20 leading China specialists selected for the sixth round of the NCUSCR’s Public Intellectuals Program. 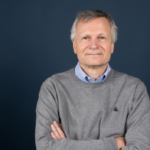 The Ford Foundation Professor of International Political Economy at Harvard’s John F. Kennedy School of Government addresses the complex issue of globalization: What’s wrong with it, and can it be fixed? 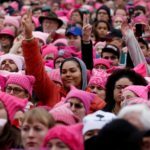 For International Women’s Day, Teresa Kramarz pays homage to her inspirations: women human rights defenders who cannot be named.